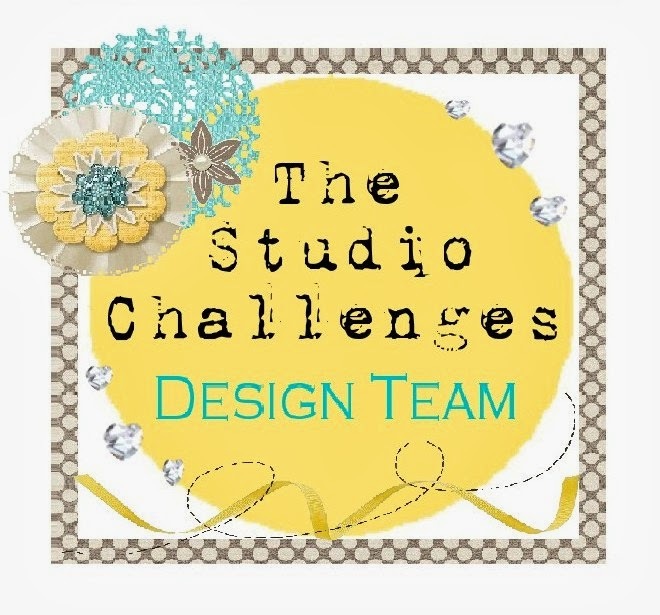 I LOVE our new challenge at the studio challenges! BIG SHAPE! I love using big shapes on my layouts. Today, I wanted to let the shape be the eye catcher of my layout! 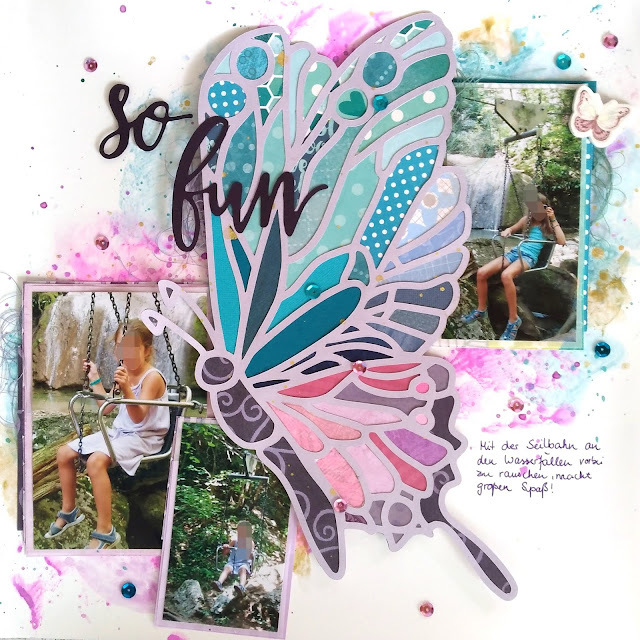 I used this beautiful butterfly cutfile from Paige Taylor Evans and backed it with patterned paper. 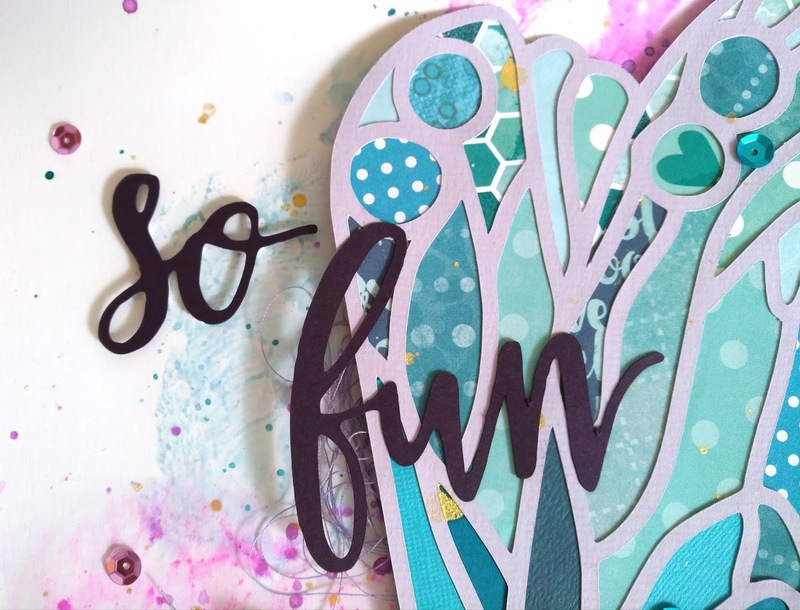 I really love how it turns out!